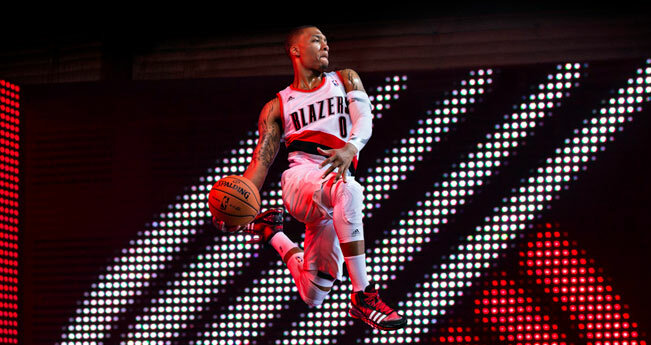 Damian Lillard Bio: When the time came for Damian Lillard to release his first shoe via his deal with Adidas in 2015, there wasn’t any doubt that his heritage would play a major role in the eventual creation of the final product. Heritage has always been important to the Portland Trail Blazers guard, who isn’t just spouting empty words with his rap song “Loyal To The Soil”. No matter how many points he scores or how much money he makes, Dame DOLLA has never forgotten where he came from. It’s why he returns to Oakland, Calif., every offseason to work out in his old high school gym, which has been newly renovated thanks to a generous gift from Lillard that also saw the addition of both a new weight room, a new music room, and a computer lab that gives students the chance to design their own shoes. 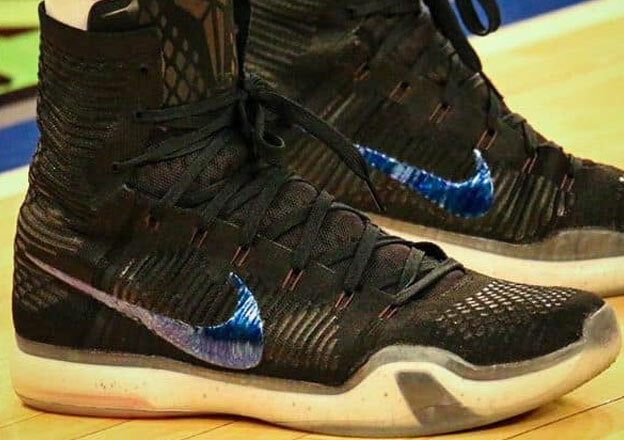 It’s why he made his shoe available in purple and black as a nod to his alma mater Weber State, who gave him the chance to prove he could play at the game’s highest levels. It’s why he returned to Weber State to get his degree in 2015, a move that helped his old high school point to him as motivation for struggling students. It’s also why he wears the number 0 on the court: when interpreted another way, the number looks like the letter O, which has been a constant in each place that has shaped the person he became. Whether it’s been Oakland, where he bounced around at two different high schools before landing at Oakland High School, Ogden, Utah, where he dazzled the Big Sky Conference while building Weber State into one of the league’s most successful teams, or Oregon, the home of the Portland Trail Blazers that he now stars for, the letter O has always been a constant presence in Lillard’s life. It’s why his debut album as Dame DOLLA was titled The Letter O and why his Dame 3 shoes feature his initials interlocking to form the same letter. 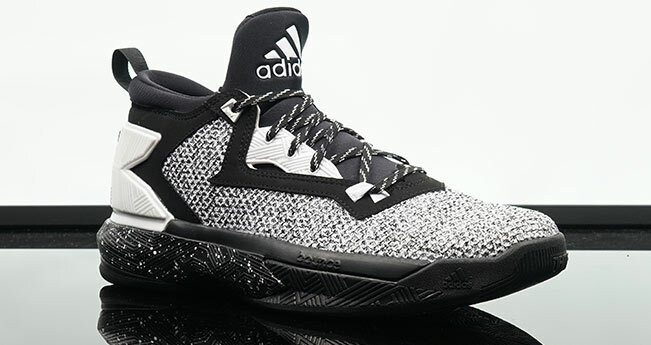 Even the shoes themselves tell a story of what made Damian Lillard into the No. 6 pick in the 2012 NBA Draft and helped him sign one of the richest contracts in NBA history in 2015, when he inked a five-year extension with the Blazers worth $151 million. 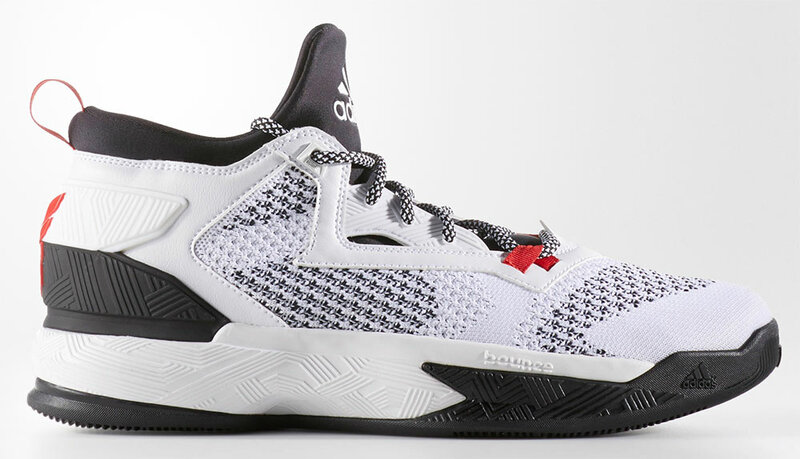 The shoes themselves feature blade traction in the form of a sole design that resembles the milk crates that served as Lillard’s first basketball hoop. 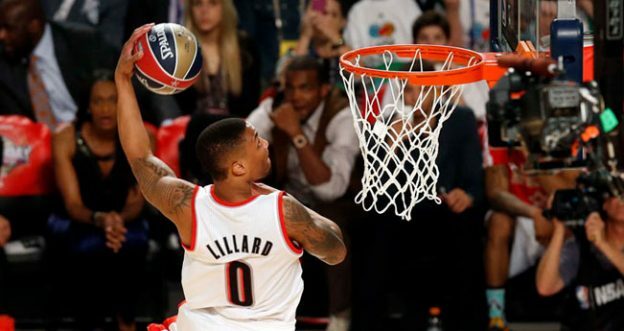 As a child, Lillard’s grandfather nailed a milk crate to a pole to create a makeshift hoop for Damian, and it was the time spent on that hoop that formed the foundation of a shooter who averaged 19 points in his rookie season and only improved from that lofty mark. Beyond the traction, the Dame 3 from Adidas features the cushion that gives the guard the bounce that has helped him play well beyond his size. Even though size isn’t much of a problem for him anymore now that he stands 6-foot-3, the bounce is a throwback to when he left high school at 5-foot-11, and needed that extra edge to get over players who had several inches on him. 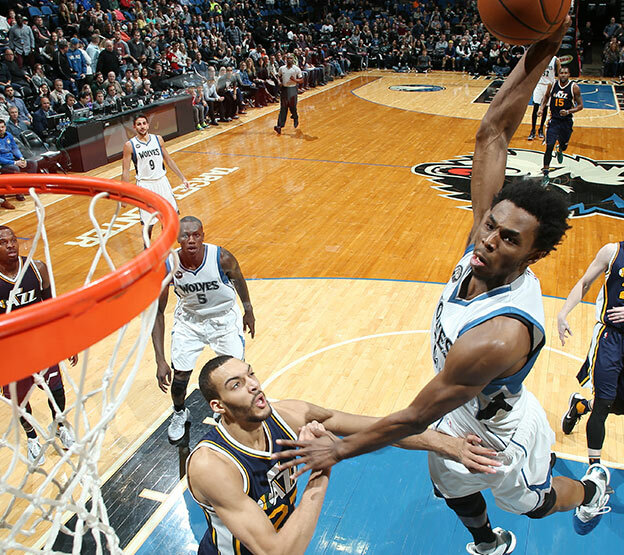 Just before signing his massive NBA contract extension, the 2013 Rookie of the Year inked a mega-deal in with Adidas. According to ESPN, Damian’s shoe deal could be worth $100 million with incentives and options over 10 years. That kind of “shoe money” eclipses even Kyrie Irving’s Nike shoe deal, and puts him in the top of the sneaker-deal stratosphere with players like Kevin Durant and Derrick Rose. The Dame 3’s relatively low price point is another hallmark of Lillard, who doesn’t want to ever leave any doubt about where his roots lie. He is involved in every bit of the creation of his shoe with Adidas, and both he and the shoe company make sure they’re on the same page when it comes to the message that he wants to come from his shoes. “His story is all about his path and humble beginnings to getting where he is today,” Adidas designer Jessie Rademacher said. 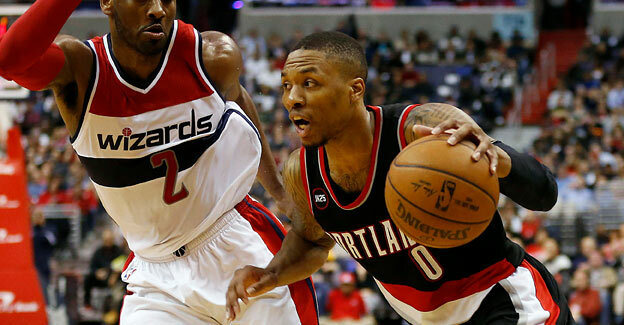 Everyone also has a different path to their goals in life, and for Lillard, the path was paved by self-confidence and a determination to never give up on his dream of playing in the NBA. As a sophomore, Lillard was on his second high school in as many years at St. Joseph’s Notre Dame, where his coach seldom played him and at one point told him that not only was his NBA dream unlikely, but he wasn’t certain that Lillard would have a spot on the high school varsity team in his final two seasons of high school. For Lillard, that was the extra push he needed to shift his already high motivation to reach the NBA into sheer determination that it would someday happen. He never gave up on himself, and his reward is now obvious. This entry was posted in adidas, athlete bio, athlete shoes and tagged adidas, basket, damian lillard, Derrick Rose, foot locker, Kevin Durant, nba, portland trailblazers, shoe deals, Weber State on January 13, 2017 by Dan Angell. Kristaps Porzingis bio: On the surface, Kristaps Porzingis isn’t supposed to be the critical player that he is for the New York Knicks. That’s probably why many Knicks fans booed when their team “wasted” a lottery pick on the largely-unknown, gangly 20-year old Latvian. His country of origin certainly doesn’t suggest success at basketball’s highest level. His home nation of Latvia has a proud athletic tradition, but that tradition is in ice hockey, not basketball. With a temperature that regularly pushes into the 20s, many Latvians spend their winters on the pond rather than in the gym. 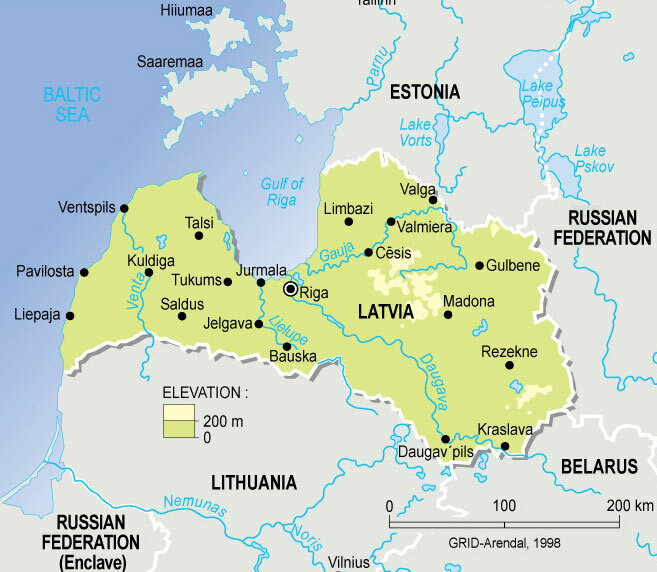 The Baltic states do have a proud basketball past, but that past belongs almost exclusively to Latvia’s southern neighbor Lithuania. 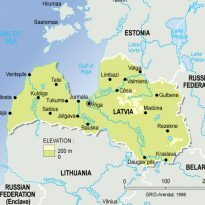 Unlike the Lithuanians, the Latvians have never qualified for the Olympics and couldn’t make a team of NBA players from their country, having just four Latvians who have gone on to the NBA. Of those four, only Porzingis and Andris Biedrins have managed to reach the 100-game mark in the NBA. 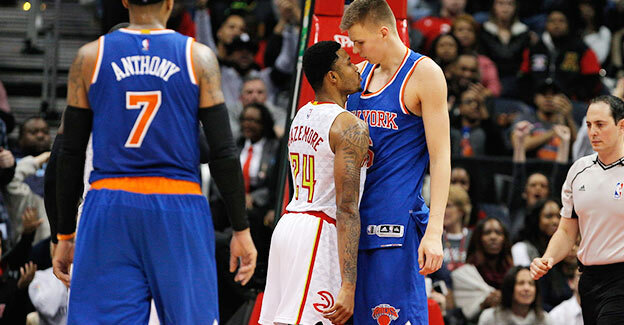 But basketball has always been in Kristaps Porzingis’ blood. Back when he was still wearing a Carmelo Anthony jersey as a kid, it was widely assumed that he was going to follow the path his family had set for him. As the son of a former semi-pro player and a former Latvia women’s youth team player, Porzingis had the right bloodlines to break the mold of his country and become the kind of success that Latvia had never before seen on the basketball court. Breaking the mold was one thing. Becoming the face of one of the most visible franchises in the world was quite another. 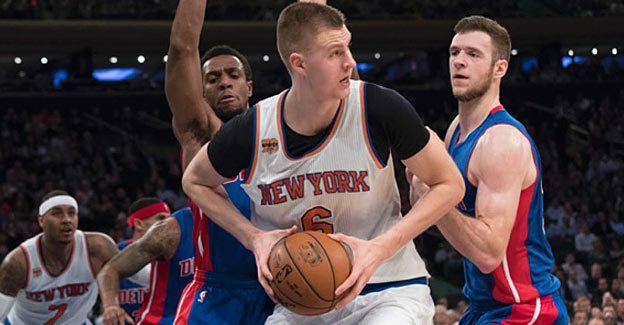 Far from the bust that New York fans feared he would become on draft night, when he was picked fourth overall in the 2015 NBA draft to become the highest-picked player in the NBA draft of any of the three Baltic sates, Porzingis has instead become one of the Knicks’ most consistent players. Kristaps Porzingis Bio: A Deadly 7+ Foot Tall Latvian Sharp-Shooter! His towering 7’3” height gives him the size to deal with anyone inside as one of the tallest players NBA history, but he’s also nimble on his feet and can create his own shots from down low when necessary. In short, he creates a match-up nightmare for the defense where it’s difficult to take anything away from him because of his options. It’s why he’s in line to get a raise from his $4+ million salary when his rookie contract expires. It’s why he’s become a consistent scorer and given the Knicks a true threat both inside and outside the lane. 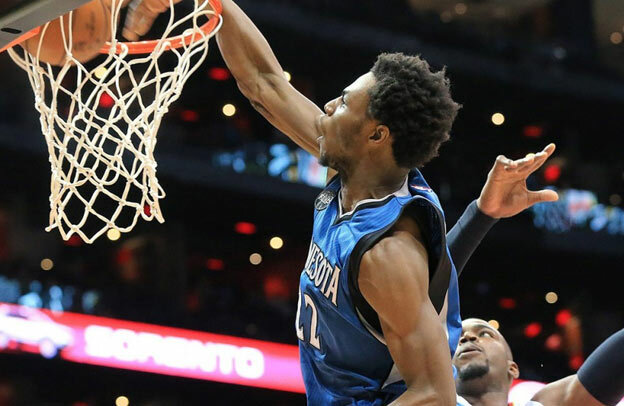 It’s why he outplayed his rookie contract in his first season in the league, becoming the first rookie in league history to post more than 1,000 points, 75 three-pointers, 500 rebounds and 100 blocks in a single season. It’s also why Adidas chose to give Porzingis the richest shoe contract ever awarded to a European NBA player of any nationality, despite Porzingis being a mere 21 years old and in the midst of his second NBA season at the time of the offer. The future is brighter than ever. So, how much is Kristaps’ shoe contract worth? Like most NBA shoe deals, the one Adidas signed with Porzingis is based largely on incentives and bonuses, but is valued at $3-6 million dollars a year. That’s up there with the best, rivaling Nike’s signature shoe deal with Kyrie Irving. Wow, and he’s a class-act too? That question from the press was a big fat chance to screw this whole endorsement deal up, which is what a lot of 21 year-old NBA players would have done! Also, Porzingis is one of the most popular jerseys in the NBA, (#4 on nbastore.com) so that’s a good sign for the future. 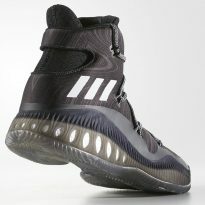 The resulting shoe is the KP-6 as part of Adidas’ Crazy Explosive brand of shoe. 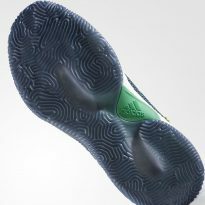 Porzingis and Andrew Wiggins are pairing to back the sneaker that came with full-foam conditioning on the insoles, giving its wearers a feeling of relax and comfort throughout the life of the shoe. 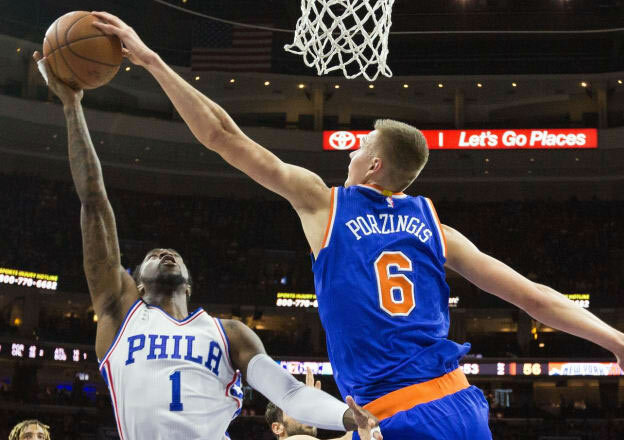 For players like Porzingis, the extra cushion means that his body won’t be thrown into a defender when he’s trying to make a move to the basket. Instead, Porzingis has complete control over his body and is able to use his knowledge and quickness to make something happen during the scant amount of time that he has to make a decision. 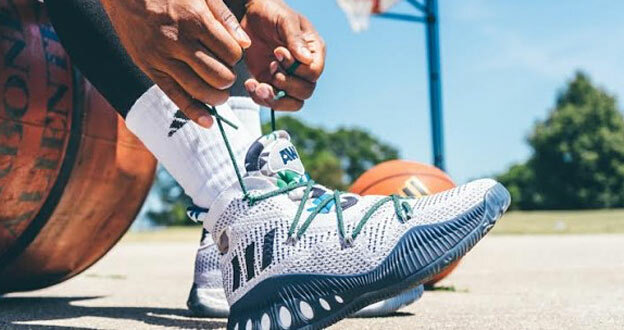 Coupons & Free Shipping: Best Price for Porzingis’ Crazy Explosive Shoes! 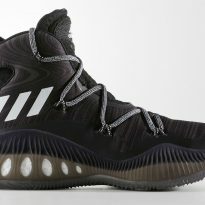 Tip: Unlike most new signature shoe releases, Adidas Crazy Explosive sneakers are not excluded from coupons and promo codes at Foot Locker and Finish Line. You can get a discount up to 20% if you use a coupon! Becoming one-dimensional has never been a concern for Porzingis, who has made himself into a top weapon for his team, regardless of the league in which he’s competing. Whether it was his club team as a youth in Latvia, his first professional team of Baloncesto Cevillia, or the New York Knicks, Porzingis has always brought a professional attitude to the court, along with the demeanor of someone who wants to keep making progress and keep showing improvement. That might not be what you’d expect from a 21-year-old in the NBA, but Porzingis has proven time and time again that he’s anything but the typical youth. Instead, this is a man who believes 10 blocks a game would be easier than getting 10 assists and took his preparation for the NBA so seriously that he backed out of the draft in 2014, choosing instead to spend the upcoming year working toward being a deserving lottery pick the next year. With the Knicks on the rise and Porzingis a large reason why, that’s an extra year of preparation that appears to have paid off in a big way. This entry was posted in adidas, athlete shoes and tagged adidas, adidas crazy explosive, finish line, foot locker, Kristaps Porzingis, nba, ny knicks, shoe deals on January 7, 2017 by Dan Angell. Adidas Originals: Up to 20% Off: Today’s featured promo codes! 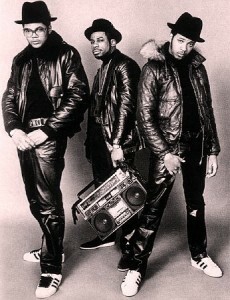 Could it be almost 30 years since Run D.M.C. released “My Adidas” on their Raising Hell album? I remember buying that tape at Sam Goody. I guess they’re closer to “classic rock” than “hip hop” now, and like Run D.M.C. these classic Adidas never went out of style. The Adidas Original should be a staple in everyone’s closet. Many of the Adidas Originals cost more than $75 at Finish Line, so they qualify for this $10 coupon and almost all qualify for free shipping. That makes them the lowest price that we can find online, and almost as cheap as they were back in 1986! ADIDAS Originals: Don’t Forget to Use a Promo Code! There are a few shoes out there that just have a timeless style all their own – Chuck Taylors (get coupon), Puma Suedes (get coupon), and certainly the Adidas Samoas. The Samoas are my go-to setup for when I want that casual, sporty look; they go good with jeans and a tee, and they can also add some flavor to a more dressed-up pant and button-down combo. Luckily, Finish Line has put together a robust collection of iconic casual Originals – including Samoas for the ladies as well as the kids, old-school basketball shoes, tees featuring the iconic treefoil logo and even some crazy Chain Print leggings, circa 1986. (you must check these out). Adidas Originals are the heritage line of Adidas, and have a distinctly retro/old school feel. The sneakers in the Adidas Originals line are the only ones that features the distinctive “Trefoil” logo (the better known 3 stripes is called the “Performance” logo, BTW). *Check the Finish Line release calendar to see if any more old school Adidas are coming out soon! This entry was posted in adidas and tagged adidas, adidas originals, finish line, old school, run dmc on December 6, 2016 by kevin.